Dana is the Senior Tax Manager at FrankCrum. 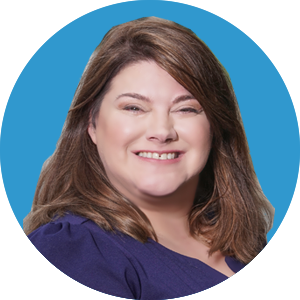 Dana has been with FrankCrum since 2010 and oversees tax compliance, payroll tax administration and employment benefit tax planning. She has been a Certified Public Accountant since 2002. When she’s not working, Dana enjoys traveling and reading historical novels. 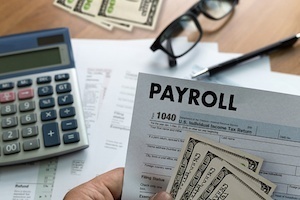 Payroll taxes are one of the most complicated parts of paying employees, and one of the easiest areas to make a mistake. As a standard, an employee’s paycheck consists of federal income tax, Social Security and Medicare. If an employer conducts business in a state with state income tax withholding, he or she will need to withhold state income tax as well. 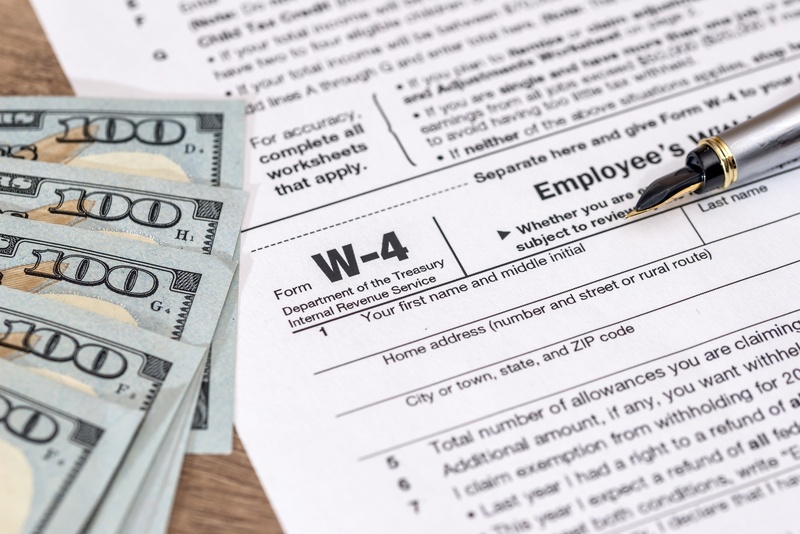 A revised Form W-4 for 2019 is on the way and it’s just the latest tax withholding change for employees. Earlier this year, IRS officials updated their withholding tables and issued a new Form W-4 for 2018 after passage of the Tax Cuts and Jobs Act last December. The act reduced employees' income tax rates, adjusted tax brackets and eliminated personal exemptions. With all the changes, 2019 is an important year for workers to review whether they’re having the right amount of taxes withheld from their paychecks, especially those who belong to a multiple-income family, claim the child tax credit, have dependents over age 17, itemize their deductions or have high incomes or complex tax situations. 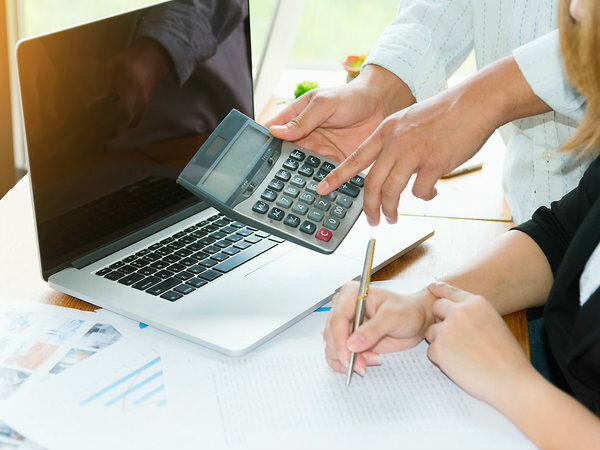 Have you ever wondered how to calculate payroll taxes? It’s certainly not an easy process and if you’re not careful, you could make some potentially expensive mistakes. Payroll tax calculations affect both the employer and the employee. For employers, the tax calculation affects the total wage expense incurred. For employees, the worker’s taxable income, personal tax liability and take-home pay are affected. 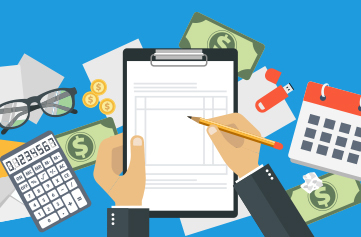 Here are three steps to help you better understand how to calculate payroll taxes. 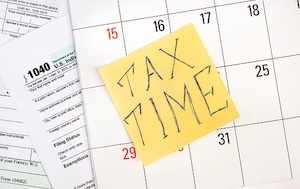 Tax season doesn’t technically begin until the end of January for personal tax returns, but when you’re an employer, you have to pay attention to taxes much sooner. One of the most complicated jobs for business owners is managing the taxes withheld from employees. 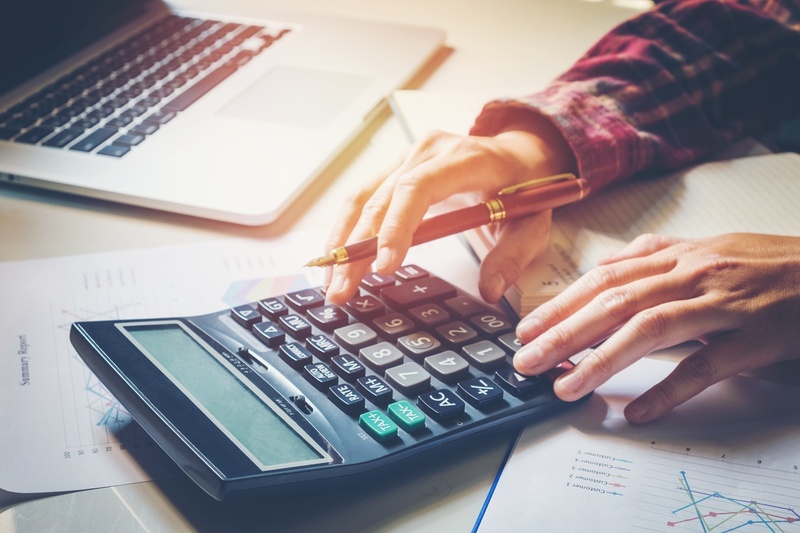 If you choose to run payroll yourself rather than outsourcing it to a PEO, you have to make sure federal taxes are deposited on time, especially because the IRS has increased the penalties for late filings.